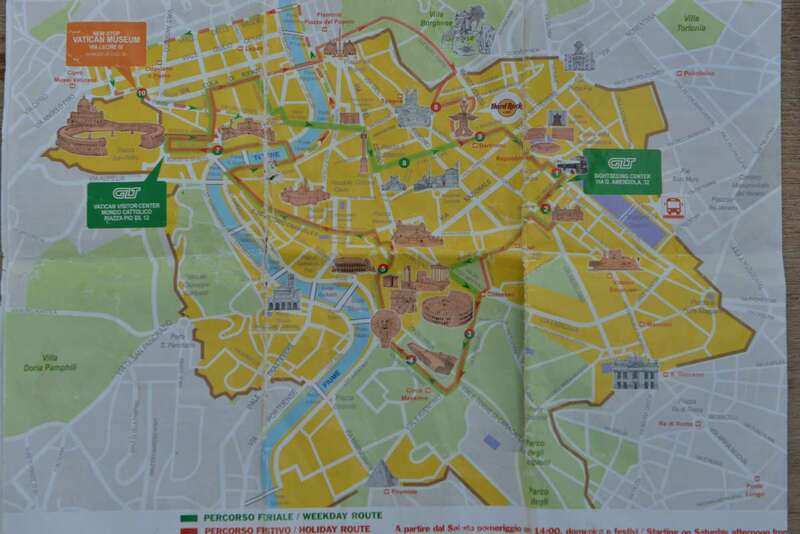 1) On Friday, the 4th September 2015 we did a GREEN LINE TOUR (GLT) in ROME by bus. 2) We did the hop-on / hop off as suggested and had a nice afternoon. 3) At 18:20 we arrived at station „TERMINAL“, the bus stops and your GLT staff said, we had to leave the bus here and need to jump on the bus parked ahead to continue. 4) So we left the bus, went to the bus in front of ours and could not get in as the bus driver did not open the doors. The first floor of the bus was full, but in the ground floor only three people where sitting. 5) The staff from our first bus (3) asked the driver of the other bus to open the door and let us in – but he did not. He simply left at 18:30 the station, the bus only have full and in total 12 guests leaving back at the „TERMINAL“ station. 6) Another bus of GLT arrived and they said, „sorry, its past 18:30 so we finis here, but you can go the the GLT office just around the corner“. 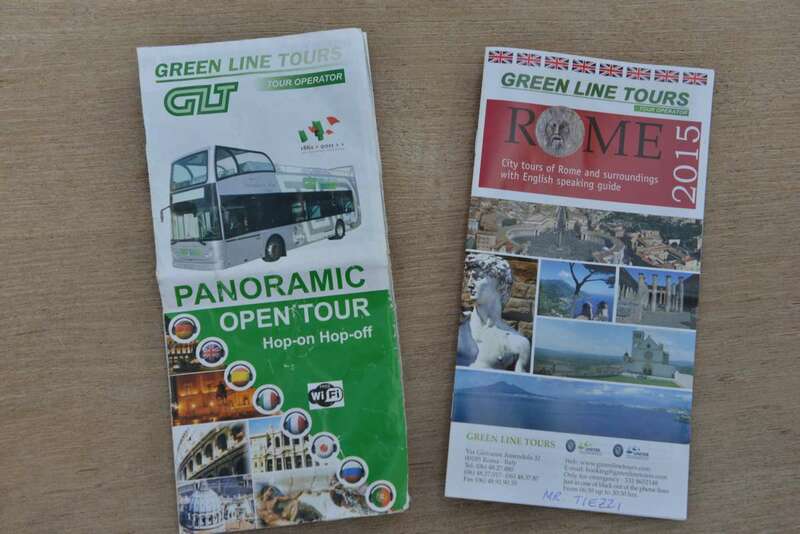 7) We went to the GLT sales office close to the „TERMINAL“ station to get a transport organized to the „COLOSSEO“ station as we parked our car there. The three employees in the office said, they can not help us and they do not feel responsible for that. 8) We liked to talk to their manager by phone to get the situation solved. They denied and said, all complains must be written down and no manager is available. 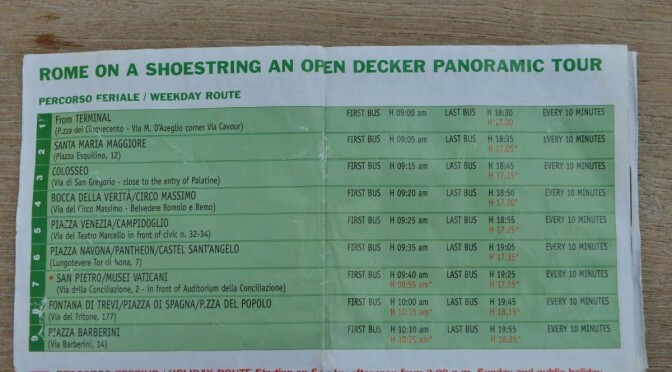 9) So we walked very disappointed back to „COLLOSEO“ by foot as GLT staff throw us out of the bus and the guys in the office did nothing to support us. In a group of four people we are travelling around the world and had never such a bad behaviour of a professional tourist company. We choose GLT as we where told they are owned and operated locally. Maybe your bus driver had a bad day, but that the other GLT staff was not able to help us is very poor, isn’t it? We where absolutely sure before 18:30 at station „TERMINAL“ and the last bus was leaving half empty. Your own staff is able to commit this. We paid four times 18 € for your service. You did not fulfil your tour promise. Your staff in the office was not interested in supporting very disappointed customers. Looking forward to get your response on that case soon! We published this incident on our personal web page (www.wiedekamm.com) as we report there, what we are doing and what happens to us. We will also publish your answer, if we get one. Or, if you like, write a comment on that site. If we don’t get any response, we will publish this on any relevant travellers web page as this behaviour is absolute not acceptable. We never published bad experiences with professional tourist companies on our web site. In fact it is the first time now. But it was also our first time that we where thrown out of a paid bus and the other bus did not open the doors and leave us back at the station and the GLT staff did not work on a solution.